Paragraph styles are a big part of my daily workflow. They’re the less flashy part of the design work I do for our magazine. But it’s also a very rewarding part of the work. 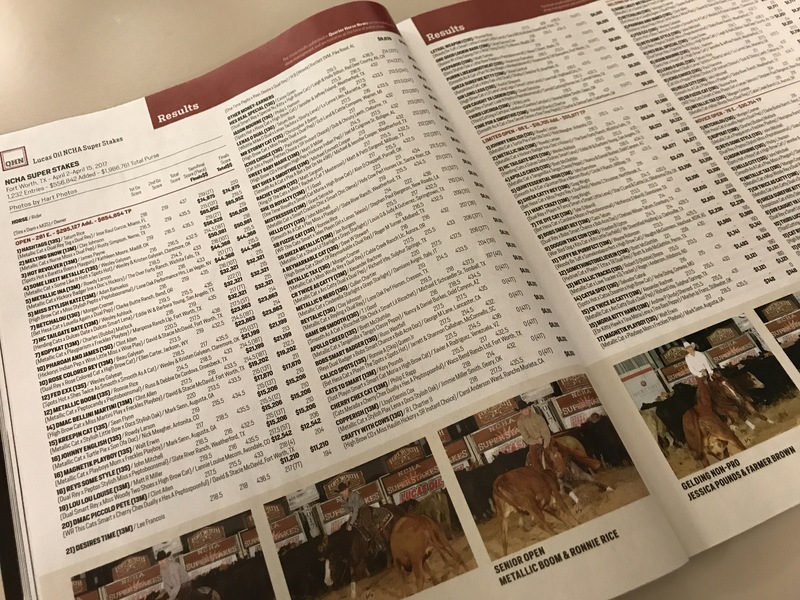 Quarter Horse News publishes a lot of equine statistics and event results for the western performance industry. And I mean a lot. When I started this job close to 4 years ago I was baffled by the complexity of the stats and results we provided our readers. I’m not gonna lie, it took me a good full year to get a handle on all the paragraph styles. To this day I revise tweak and reorganize my styles. The funny thing is, I love working in them. A good paragraph style is worth more than I can even convey. There’s just something oddly delightful when a nested style works correctly over 100 count list of statistics over and over again. 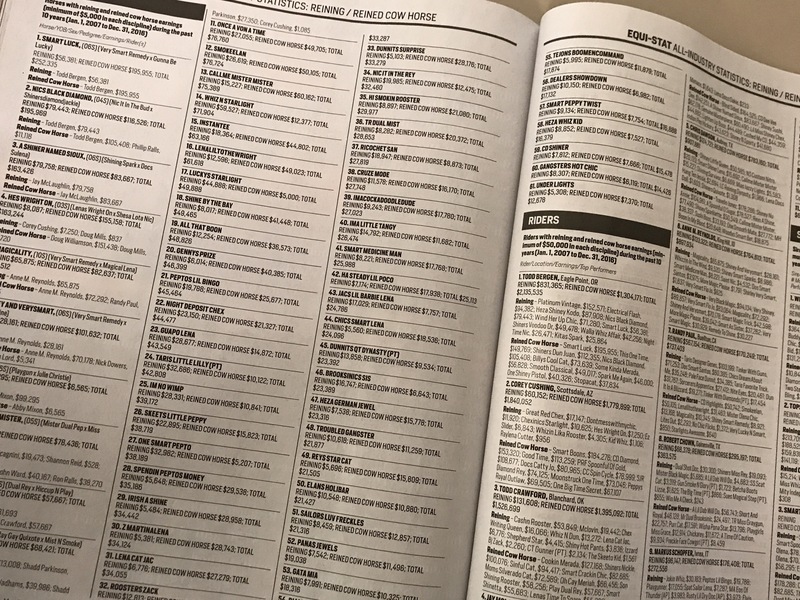 When more than half of the issues you produce in one year (24 total) include pages and pages of charts you learn to properly use paragraph styles. It’s how I know I love being a designer. It’s not all splashy openers and hip typography folks.